» Blog » Happy Birthday Yves – OSOmniMedia I.T Product Specialist / Member of the Core Team! Happy Birthday Yves – OSOmniMedia I.T Product Specialist / Member of the Core Team! May life’s brightest joys illuminate your path and each day’s journey brings you closer to your dreams! 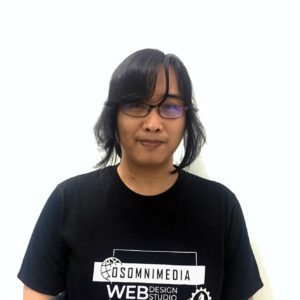 Yves is one of OSOmniMedia Design Group’s rookie IT Product Specialists, training under our Core team of Channel Brand Analysts in handling popular international surf and skate brands such as O’Neill and Billabong.